No. Portfolio Manager does not calculate greenhouse gas emissions associated with the disposal of your waste and materials (ex: the gas from a truck that travels X miles to a landfill; the greenhouse gas emissions from an incinerator, etc.). If you would like to estimate these emissions, consult EPA’s Waste Reduction Model (WARM), found at www.epa.gov/WARM. Currently, your Greenhouse Gas Emissions in Portfolio Manager are based solely on your energy use. 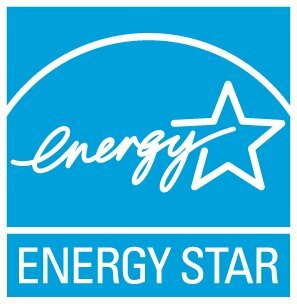 Your energy metrics and ENERGY STAR Score will never be affected by your water or waste use.